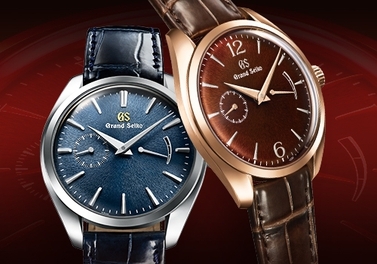 Three special movements, a new case and a unique dial. 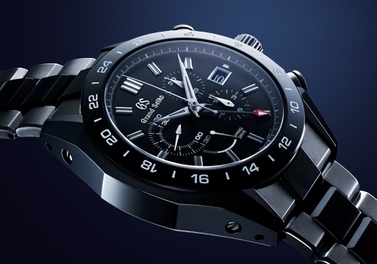 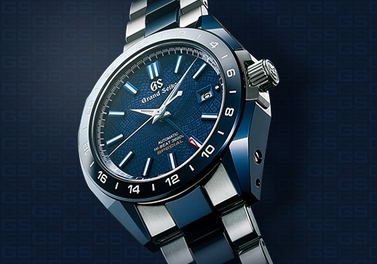 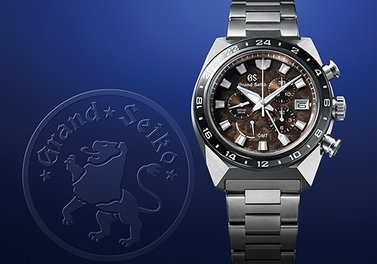 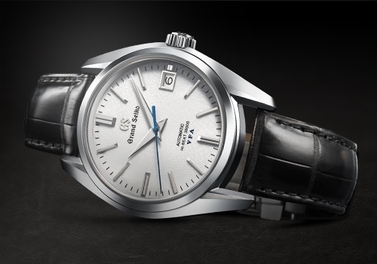 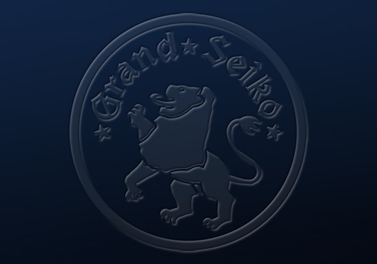 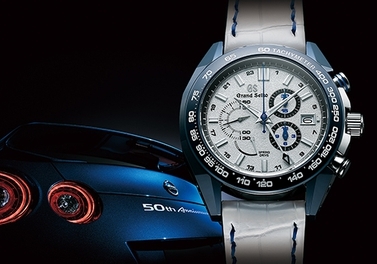 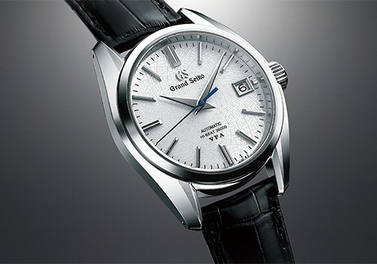 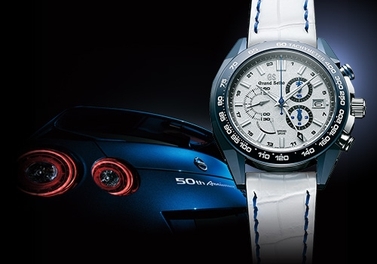 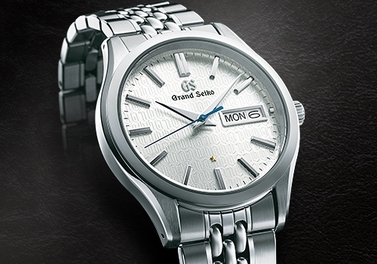 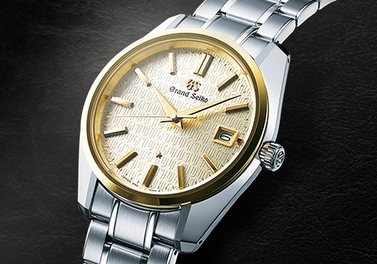 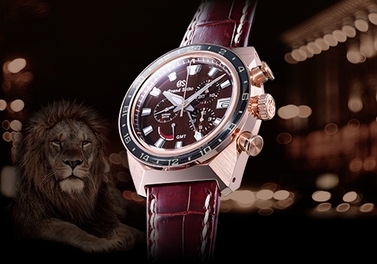 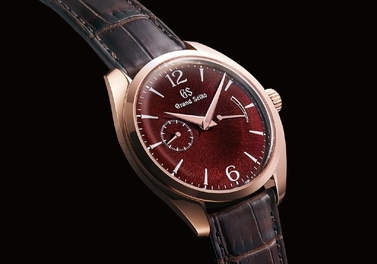 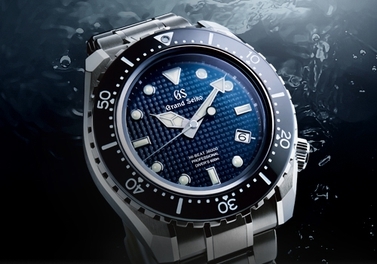 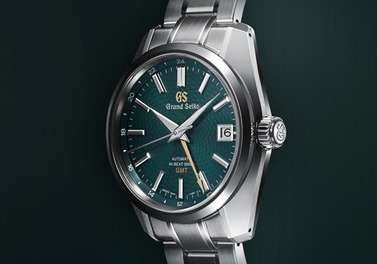 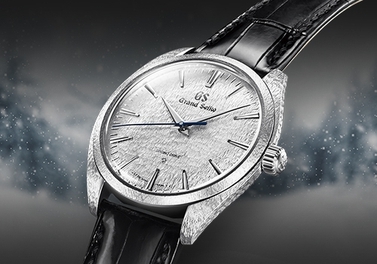 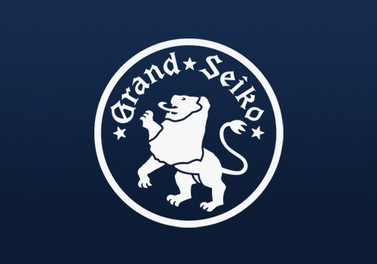 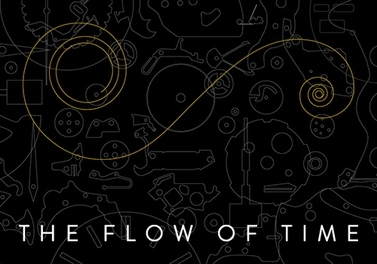 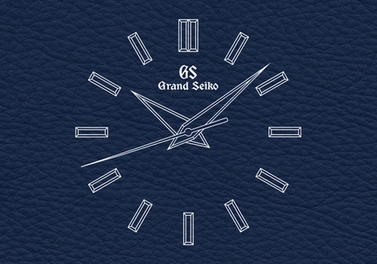 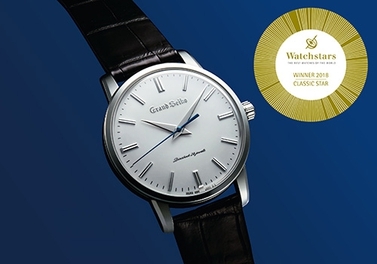 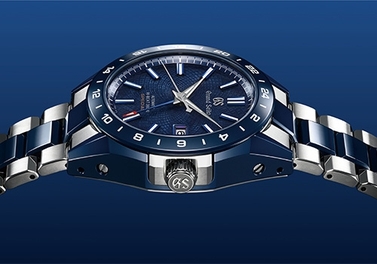 All to celebrate the 20th anniversary of the Grand Seiko 9S mechanical calibre. 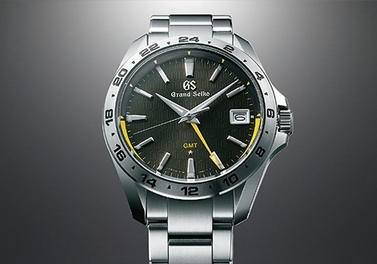 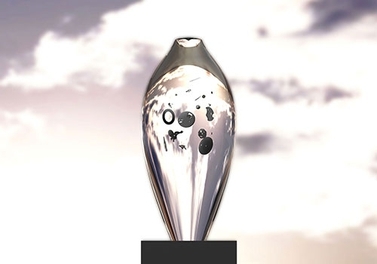 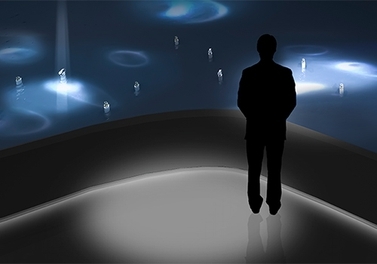 Slimness and performance in perfect balance. 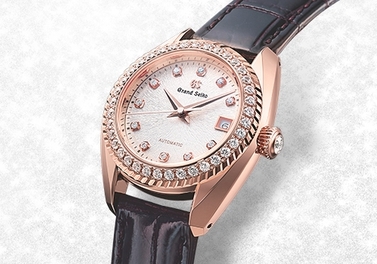 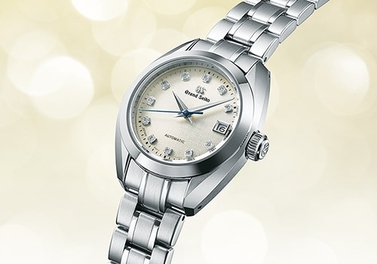 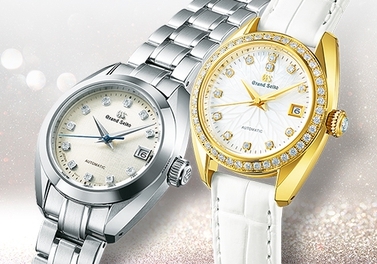 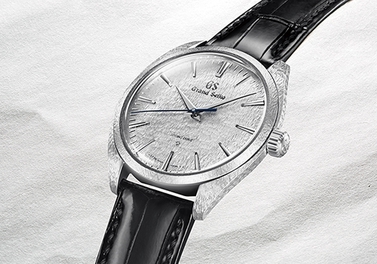 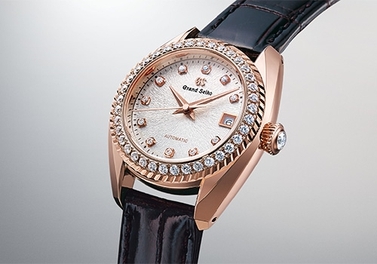 The new automatic Grand Seiko calibre for women.